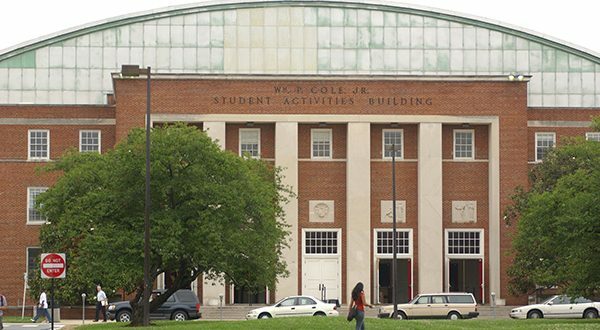 It’s officially farewell to Cole Field House at the University of Maryland, College Park. The Board of Regents of the University System of Maryland voted Friday morning to approve UMCP’s $155 million plan to gut the nearly 60-year-old building and convert it into a football practice facility. After a 30-minute discussion, the only nay vote was cast by the board’s student representative, Raaheela Ahmed, according to USM spokesman Mike Lurie. 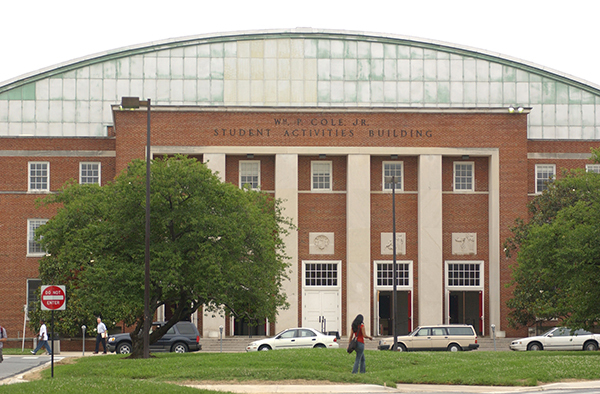 The William P. Cole Student Activities Building, as it is formally known, was home to the university’s basketball team from 1955 to 2002, when the Terps moved to the Comcast Center (now called the Xfinity Center). The building hosted groundbreaking moments not only in college basketball but in American race relations, pop culture and foreign diplomacy. Now, Cole houses a variety of administrative and student-group offices. Those occupants would be relocated once construction starts in December 2015, at the earliest. In addition to the indoor football facility — considered a necessity for teams in the Big Ten conference that UMCP recently joined — the building would be expanded to the north, south and west to make room for more athletic amenities and new academic programs. Plans call for installing two outdoor natural grass football practice fields to the west of the building. The building would house a new Center for Sports Medicine, Health and Human Performance, which would be a collaboration with the University of Maryland, Baltimore and the University of Maryland Medical System. UMCP’s proposal barely elaborated on the details of that program; it’s clear the focus of the renovation is on the new football facilities. But according to Lurie, the USM spokesman, the inclusion of academic programs was crucial to getting the project approved. 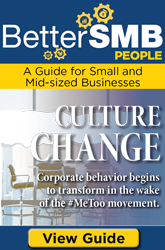 “Several [Regents] said their initial skepticism about the project was greatly eased by the academic collaborations involved … since the academic component reflects strong support from the deans of the medical school in Baltimore and the engineering college in [College Park],” Lurie said. Alissa Gulin covers health care, education and general business at The Daily Record.